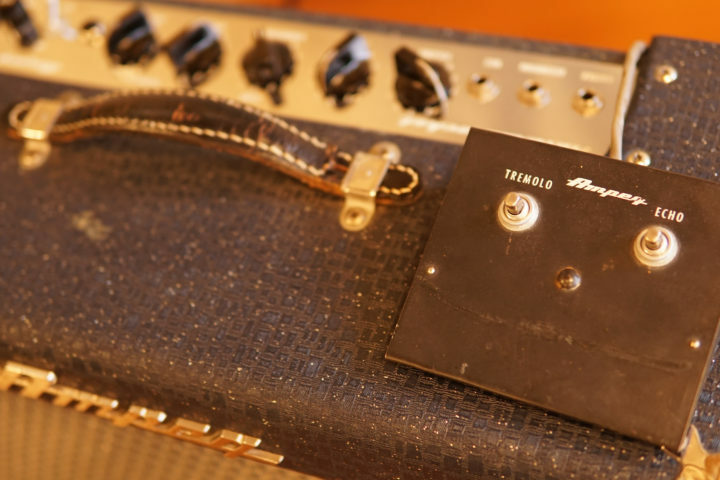 The fourth episode of the Truth About Vintage Amps with Skip Simmons is now live! Submit your guitar amp questions to Skip Simmons here: fretboardjournal@gmail.com or by leaving us a voicemail at 509-557-0848. The more questions we get, the more episodes we record!